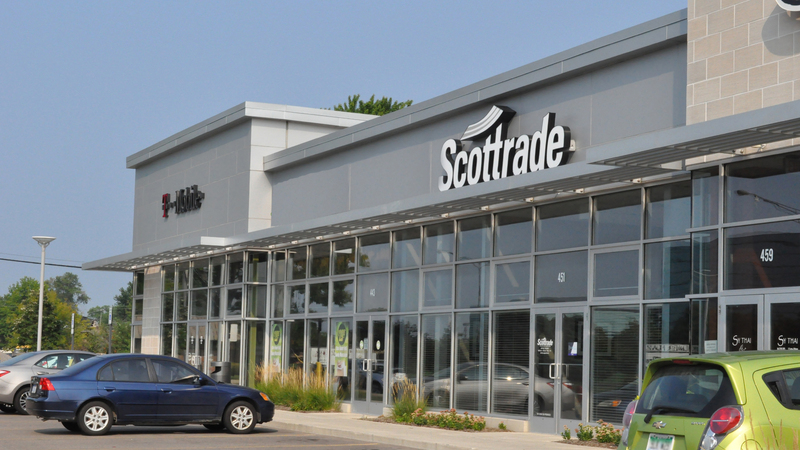 Armada Real Estate is the market leader for retail leasing in Southeast Michigan. Whether you need an anchor for a regional development or small tenant for a local strip center, we have the market knowledge, resources and expertise to satisfy the requirement. Our services begin with a market study and review of comparable properties. We will also perform a market void analysis to determine which usage categories are absent from the market. Professional quality marketing materials will be assembled and distributed through national database services, direct tenant contact and cooperative participation with the local brokerage community. Additionally, we actively participate in lease negotiations and otherwise endeavor to deliver the best possible result for our clients. The market knowledge and experience of the brokerage staff at Armada Real Estate allows new retailers entering the market to feel confident they are selecting the locations that best match their customer profile. Additionally, we are able to help established tenants with relocation or expansion plans to find sites that will encourage continued growth. Armada Real Estate maintains an extensive database of well qualified individual investors as well as national investment groups seeking to acquire income producing properties of all types, including shopping centers, single tenant net lease retail, office/medical and industrial buildings, multi-family residential and mobile home park communities. Our market research and ability to provide wide exposure assures the maximum potential sale price for the properties we represent. In any economy, investors and retailers need to leverage the income potential of the land they own to return greater value for themselves as individuals or corporations. When acquiring a site for specific development, in many cases, there is surplus property which can be sold or developed as outlots. Armada Real Estate can help lower the cost basis of land acquisition and enhance the return on investment by selling surplus property to commercial and retail users as well as developers. Armada Real Estate can help investors and developers identify the land parcels needed to create a single development site and then assist in sale negotiations with property owners.